We, Statewide Demolition and Excavation are experienced and professional excavating & earth moving contractors ready to take on your residential or commercial job in Melbourne, Melbourne CBD and Port Melbourne. If you need excavation services Statewide Excavation has the whole thing you need to get the job done. We have knowledgeable, trained and highly skilled team members who can complete Excavation on any job, carefully and successfully. Our team is accomplished to finish any size job, from large scale industrial jobs to back yard landscaping. As our operators are always proficient and considerate, makes it easier to remove any harmful material in excavation. They use the sophisticated machines consent us to be flexible with both domestic and large property jobs. Therefore, by using these robust machineries we are capable of exhuming in tight and restrictive areas and also ideal for residential jobs. We can also cater for large jobs by sourcing heavier tools as essential. For tough jobs that necessitate correctness, you can rely on Statewide Excavation! We offer quotes free from obligations based on your specific needs. 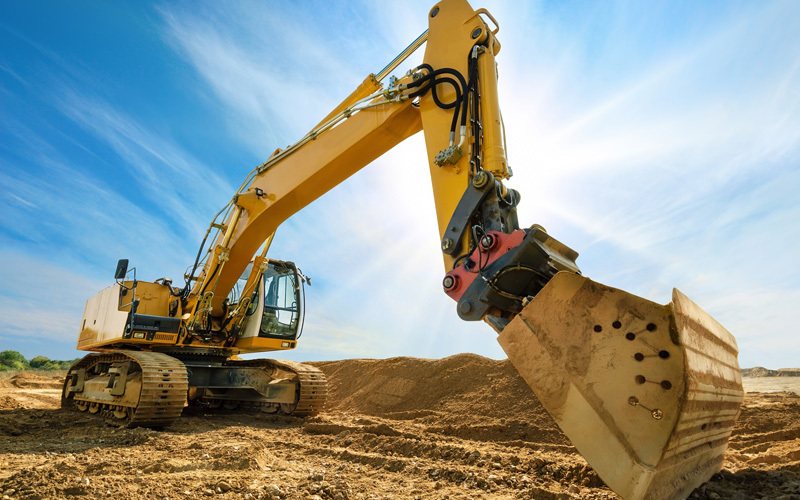 Contact us on 0413 924 680 for all your excavating needs, we have qualified and experienced operators ready to help you out excavation in Melbourne and Port Melbourne.